Averina entered into the vacation Ownership business under the Averina Beach brand. The customer base of the company has grown over 400 members spread across various countries of the world. Mr. Xavier Furtado, Managing Director, looks after the day to day management of the resort. He holds a degree in hotel and restaurant administration from Oklahoma University, U S A . Besides a diploma in Hotel Management from college of Hotel Managemnt, Montana, Switzerland. The promoters have sufficient experience in the hotel industry. Averina Beach is located on Mobor Beach in South Goa, on an exotic palm friged dotted with lagoons, with back drop of rolling hills and tropical grooves. The Resort Site measures about 92000sq. mts. With a beach front of 240 meters, it shares a common fence with hotel Leela Beach. It is spread in 26 acres unspoiled tropical, lush green landscaped Gardens and a clean unspoilt beach embracing the warm and clear waters of the gigantic Arabian Sea.The plot over looks the river Sal on the other side. 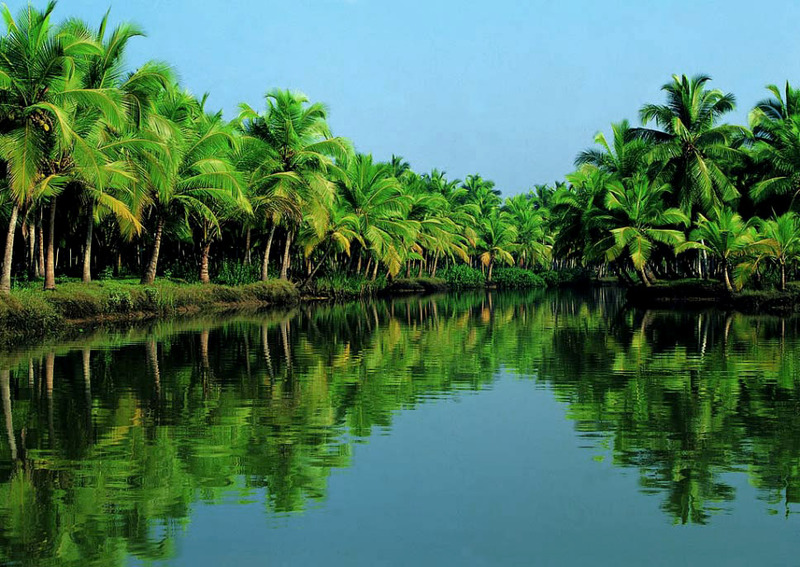 It is 17 Kms from Margao City, 50 Kms from Panjim City and 42 Kms from the Airport. Among the Dining Facilities, the resort has several options like Whispers of the Orient, an Exquisitely decorated for pleasure of Dining. Serving the finest classic , Japanese , Thai and Indonesian delicacies; Cafe Mardi Gras - A multicuisine restaurant and 24 hours coffee shop , providing a relaxing venue for superb sea view dining; The Village - A daily International Dinner buffet in an open air tropical setting; Sundowner - A Lobby Bar lounge wherein one can watch the sun go down while relaxing and Fish Grill - A open restaurant on the sea beach. Health Club with Steam, Sauna , Jacuzzi and Massage.